On behalf of everyone here at Honda of Plymouth, welcome to our South Shore Honda dealer. 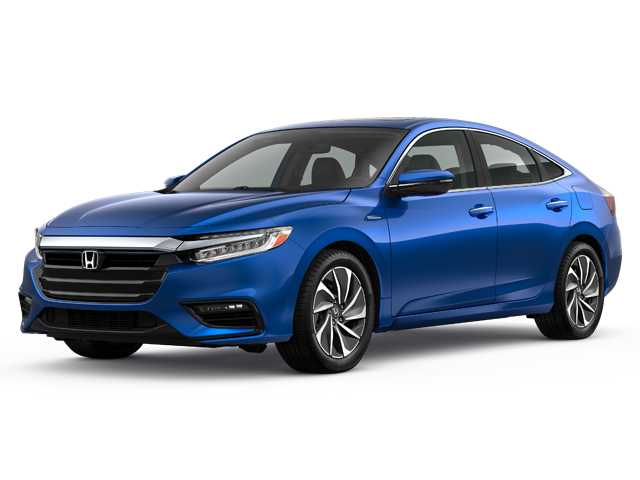 Our Honda dealership in Plymouth, MA, has an extensive inventory of new, used and Certified Pre-Owned Honda models, so you can rest assured that you’ll find exactly what you’re looking for at our dealership. Our Honda experts can answer any questions you may have, and if your vehicle requires any service or repairs we can help you there, too. Schedule a test-drive at our Plymouth Honda dealership to experience everything we have to offer. If you’d like to buy a new Honda, come browse our new Honda inventory at a time that’s convenient to you. 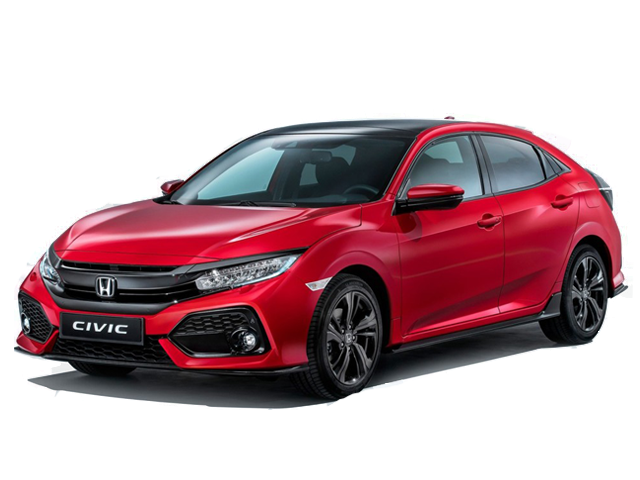 We have plenty of Honda Civic and Accord models in stock, as well as family-friendly models like the Honda CR-V and HR-V SUVs. 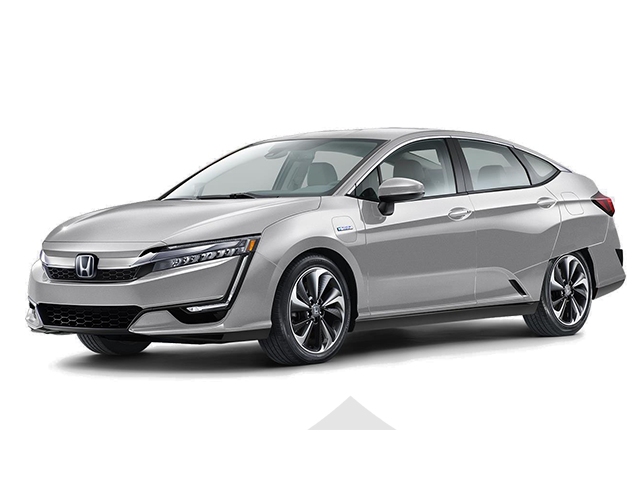 The new Honda Pilot is great for the ever-changing weather of New England, and if you’re interested in an eco-friendly option don’t hesitate to ask us about the Honda Clarity Plug-In Hybrid. If you’re shopping on a budget, we have plenty of used Honda vehicles for sale, too. 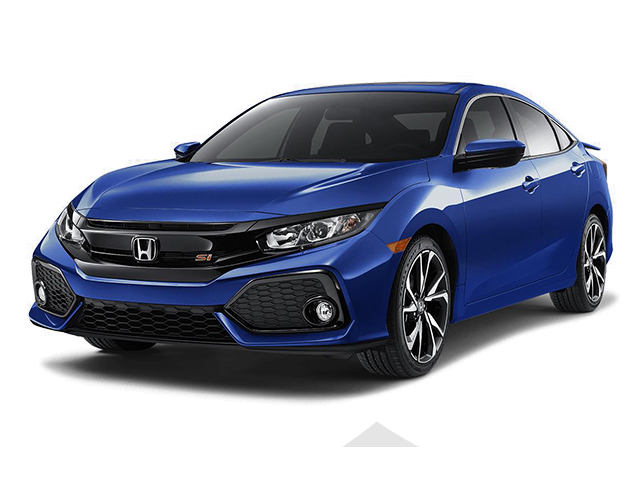 Speak with our Honda finance team to learn more about the different auto loan and lease rates that we have available. If you require Honda service or repairs, our highly skilled technicians are more than up to the job. Our South Shore Honda service center can handle oil changes, multi-point inspections, tire rotations, brake service, transmission repairs and more. We have OEM Honda parts in stock, so if you’d like to tackle any jobs at home you can order the parts you need and pick them up at our dealership. Our technicians service makes and models of all kinds, so don’t hesitate to visit us! 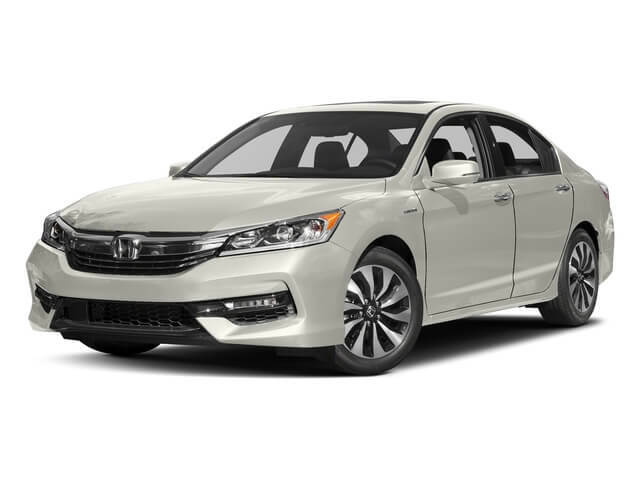 Honda of Plymouth is conveniently located at 9 Long Pond Rd. in Plymouth, MA. This is easy to get to from Marshfield, Barnstable, and all around the South Shore and Cape Cod. Visit our Plymouth Honda dealer for a test-drive or for service today! Just bought a new civic and am super happy! Pat was my salesman and he was very nice and not pushy at all! Joel in finance is the best! He was so nice and helpful through the whole buying process and made the experience a lot easier! Definitely recommend.